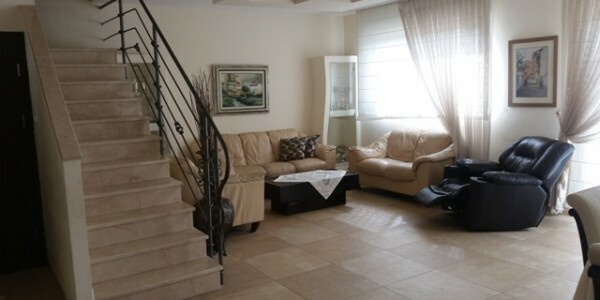 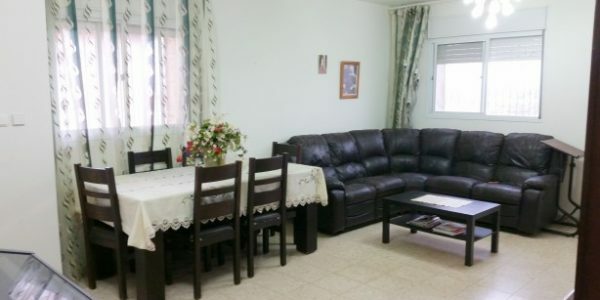 Newly built penthouse for sale in Nofei HaShemesh on Rabbi Yanai Street. 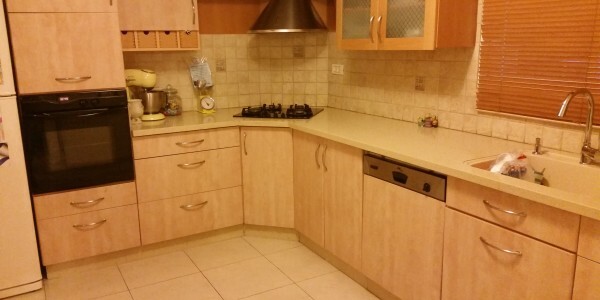 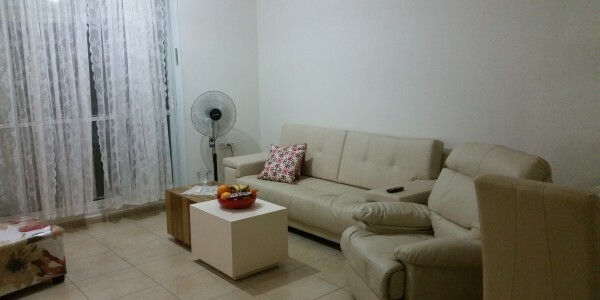 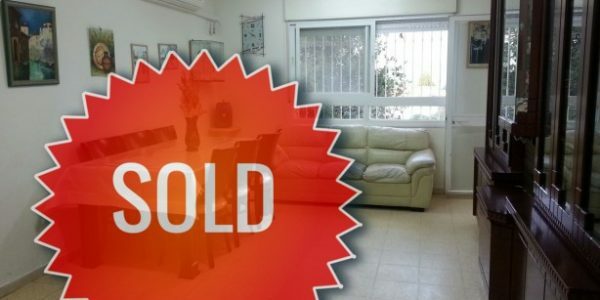 2 Kitchens Everything Upgraded to the Highest Standards ..
Fabulous garden apartment for sale in the Sheinfeld neighborhood on Ma’apilei Egoz Street. 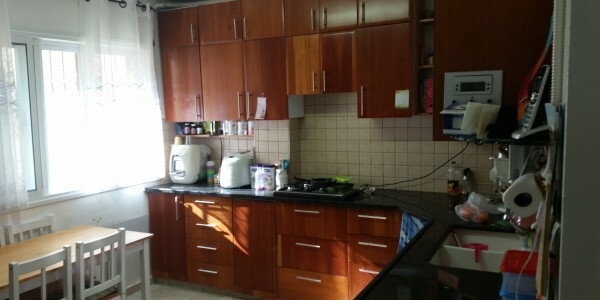 Large Front & Back Yard Gardens Upgraded ..